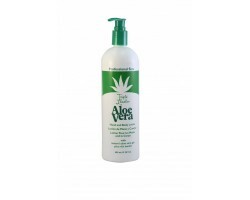 Little Bodies Skin Relief Moisturising Lotion 175 ml. 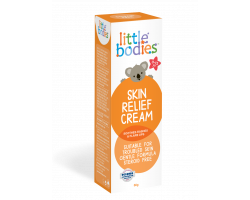 Little Bodies Skin Relief Cream 56 gr. 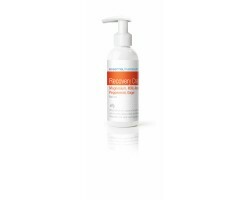 Elizabeth Arden Green Tea POMEGRANATE HONEY DROPS 250 ml. 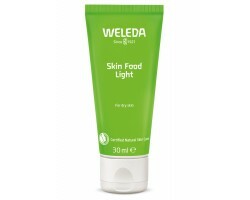 Elizabeth Aden Green Tea Fig Honey Drops Body Cream 250 ml. Coach Woman EDP Body Lotion 150 ml. Coach Woman EDT Body Lotion 150 ml. 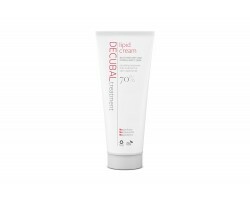 Decubal Treatment Lipid Cream 200 ml. Decubal Treatment Lipid Cream 100 ml. 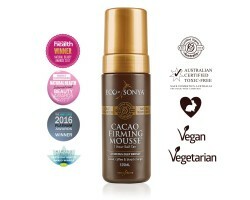 Eco By Sonya Winter Skin brúnkukrem 200 ml. 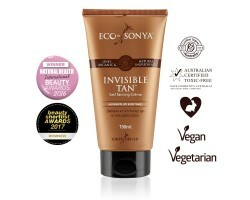 Eco By Sonya Invisible Tan 150 ml. 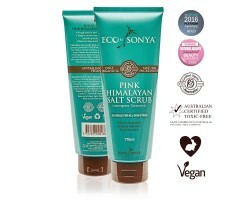 Eco By Sonya Himalayan Pink Salt Scrub 175 ml. 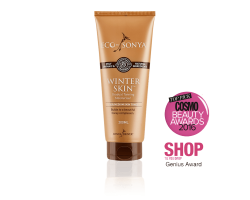 Eco By Sonya Coconut Moisturizer 375 ml. 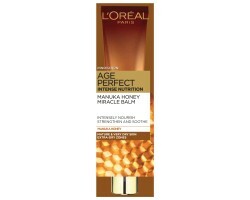 L'Oreal Age Perfect Intense Nutrition 40 ml. 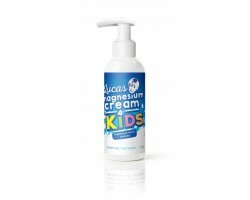 Essential Magnesium Recovery Cream 125 ml.